While dropping TRPs of The Kapil Sharma Show suggest that audiences worldwide are missing the show’s core cast consisting of Ali Asgar, Sunil Grover and Chandan Prabhakar, Parineeti Chopra spoke to leading daily, Indian Express about her experience on sets of TKSS and said that they had a lovely time on the shoot. “We were enough. No one else was needed. Kapil, Ayushman and I killed it. 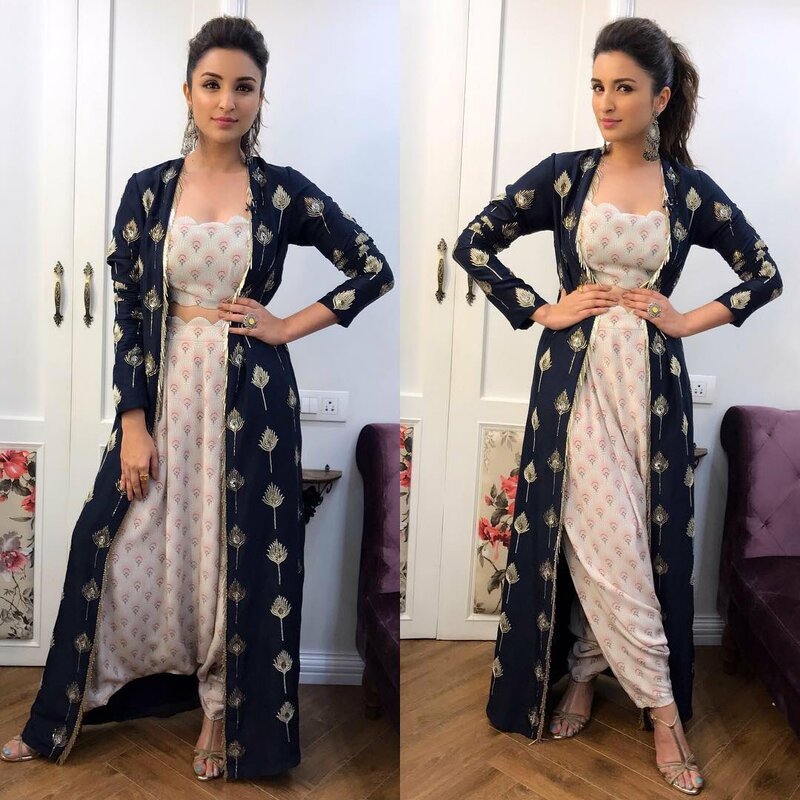 You all should catch the episode,” said Parineeti, when asked about the show’s missing characters. Kapil Sharma’s show has been the center of controversies since his public mid-air fallout with comedian Sunil Grover on a flight from Melbourne to Mumbai. Kapil Sharma allegedly hurled abuses at his longtime friend and co-star on the flight in the presence of other main characters of The Kapil Sharma Show. 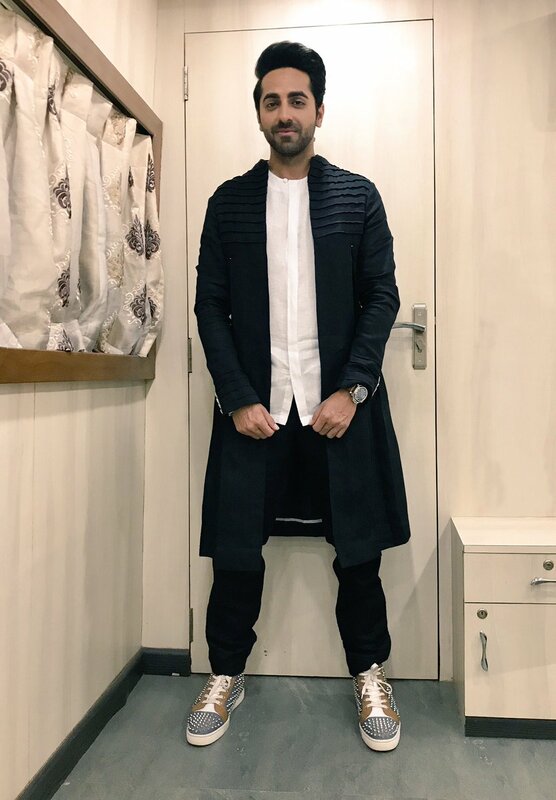 Post the brawl, Sunil Grover announced that he will not return to the show and lead characters Chandan Prabhakar, Ali Asgar and Sugandha Mishra too boycotted the show in his support. 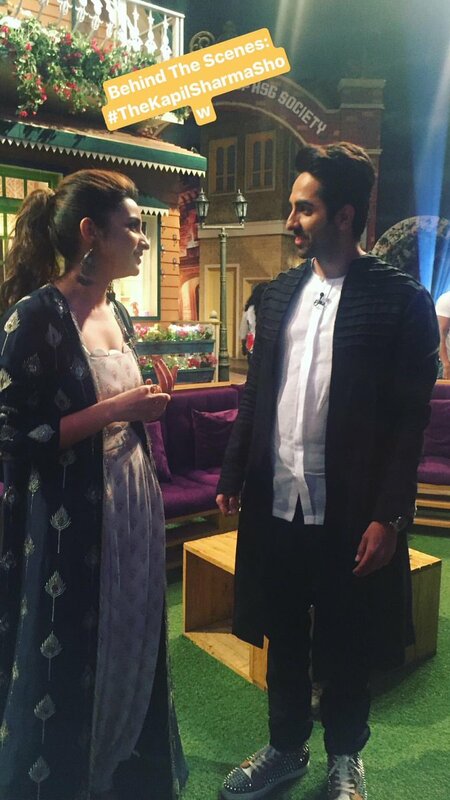 Ayushmann Khurrana backstage on sets of The Kapil Sharma Show, ready to promote Meri Pyari Bindu! The duo even celebrated Kapil Sharma’s birthday on sets by cutting a cake! 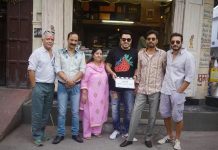 Parineeti and Ayushmann Khurrana’s first film together, Meri Pyari Bindu releases on May 12, 2017. Stay tuned for more updates on the movie exclusively on Bollywood Garam. Next articleSunil Grover's show Dr. Mashoor Gulati's Comedy Clinic gets great response in Delhi!